Since Series Four is still 36 days away, the majority of us are rewatching the older seasons like crazy. 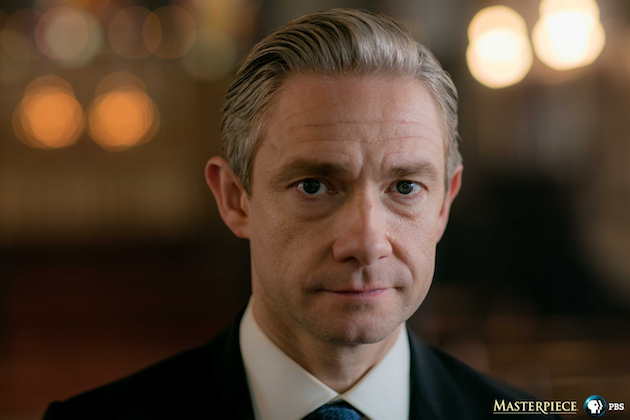 During all this waiting and rewatching, some theories about our favourite detective and his NOT-boyfriend John Watson came to our minds. There are some older theories, like the Johnlock Conspiracy, that we have already discussed but here are also some newer theories that might just blow your mind. Let’s get started! Yes, you’ve heard me right. 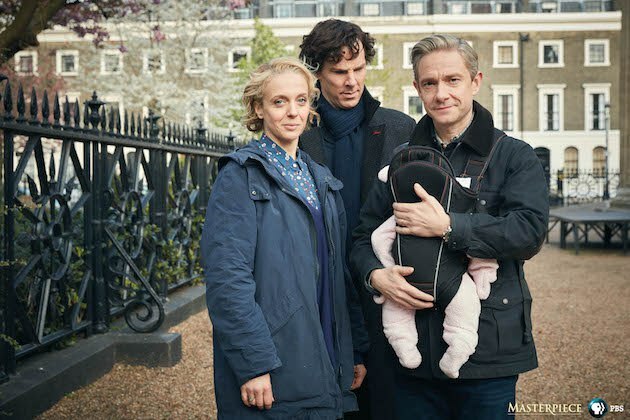 Mary Watson, John’s wife, the woman with the dark past, the woman who nearly killed Sherlock Holmes. I am quite sure that she is going to die because, and this is probably the main “evidence”, she dies in the books. Yes, I know, our favourite series isn’t an exact copy of the books, but still, you can find similarities in books and series, so why would they leave this major point out of the plot? And either way, I am quite sure that Mary has a lot of enemies through her former “work” who would be interested in seeing her dead. We saw it. Sherlock saw it. Moriarty shot himself right into the face. Yes, I know, Moffiss already tricked us in this fake-suicide-point, but still. IF Moriarty isn’t be dead, they would have used the same “plot-twist” two times and it wouldn’t really be a surprise anymore. Of course – potential spoilers here – there are Setlock pictures featuring Andrew Scott. But, in my opinion, it is quite possible that these are flashbacks or simply scenes from Sherlock’s mind-palace. 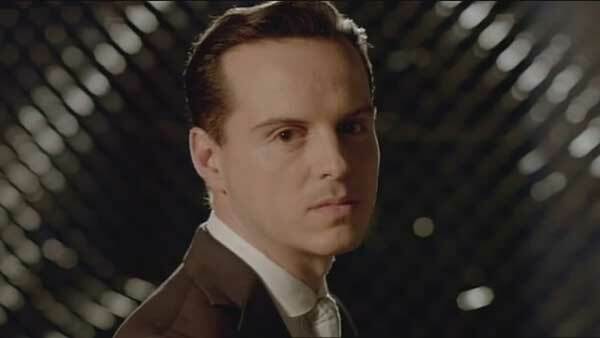 Yet if Moriarty is dead, who will be the main villain in Season 4? The first time we meet the cute, innocent special registrar in the morgue at St. Bartholomew’s hospital in London, Sherlock directly treats her as a joke when she asks him if he wants to have coffee and he simply replies “Yes please, black, two sugars, I will be upstairs” (you can also take the lipstick story as an example “your mouth is too small now”). Yes, we know that he isn’t quite familiar with being human, but still, we know that this wasn’t their first meeting so we can start out from that Sherlock has treated her like this for quite a long time. 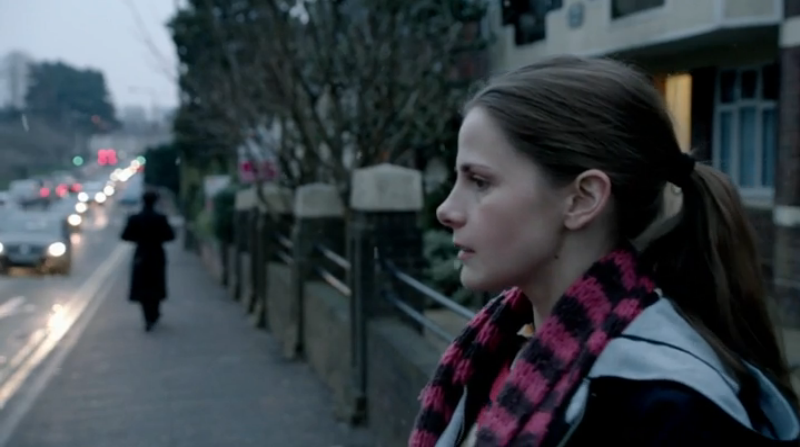 Another “not-really-a-secret-but-still-a-secret” is, that Molly Hooper loves Sherlock. She is nearly obsessed with him. So here we come to the point where it gets a little awkward. She starts dating Jim Moriarty. The nerdy, clumsy guy from the IT, who turns out to be an absolute insane villain, Sherlock’s arch-enemy. As soon as Molly introduces him to Sherlock, when Sherlock points out that he is gay, he pretty much destroys the relationship. The relationship Molly needed to get away from him. So let’s skip to “The Reichenbach Fall” where Moriarty kills himself. When I first saw this episode, it made me think a lot about Molly. 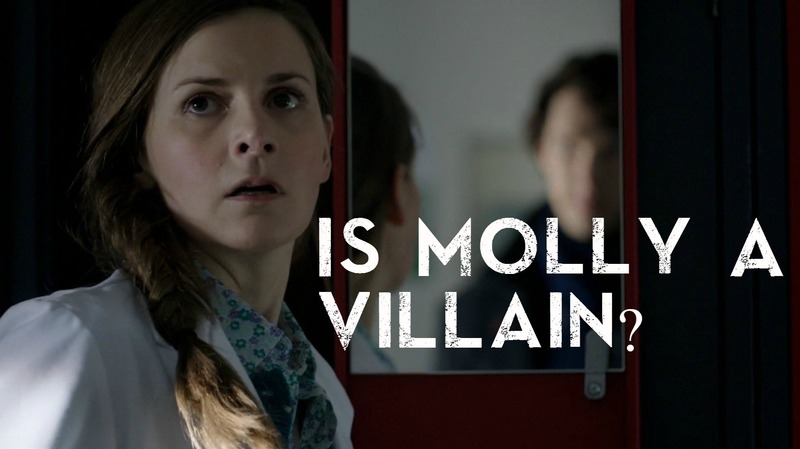 I asked myself the question if it could be possible that Moriarty was Molly’s puppet all the time? But why would the cute Molly do this? Revenge. Sherlock must have hurt her so deeply with his actions that she wants to do the same to him. What do you think of these theories? Please let me know in the comments down below. You can also read more from Linnea on her blog. I absolutely love the Dark!Molly theory. And I’ve been putting together lots of reasons and proves that she might be Moriarty herself. I liked this post, a lot, I just think that you should, really reserve a entire post only to this theory because those reasons aren’t the only ones. There’s a lot more than this. Many proves that she could be the spider of this web. Go deep on this! Yes… One of the facts that I think that is incredibly interesting is that Molly has no background whatsoever. We only know that she had a father that died and I we don’t even know how he died. Could it have been by a aneurysm like the cab driver from ASIP? The same man that said that Sherlock had a fan that noticed him when no one was looking. Molly says that Sherlock remind her of her father. “Oh, I see, so you are a proper genius too” said Sherlock to the cabbie. We know everybody’s background in Sherlock, even Mrs. Hudson’ s as exotic dancer, but Molly? Nothing. I really appreciate this theory of the Dark Molly. I think this post was a great beginning, bus there’s more inches theory. There’s more point that prove that Molly could be behind everything. I hope you go deep on this theory because I believe that there is a huge possibility that she is the real Spider in the middle of the Web. Really, go deep like Sherlock in this. “She is nearly obsessed with him.” <–It's not obsession anymore, she "properly cares for him", as has been stated by Louise Brealey and more importantly Steven Moffat. With the world what it is right now, I think many of us need to believe in something steadfast…that the floor isn't going to simply crumble out from under us. We are all tired of betrayals in our lives, and we need to believe that at least someone who loves us is being real. Molly should remain that real constant, even if it's in the background. Many times, those who love us are in the background…but we need them…they matter. Of course, this is just my theory and we don’t know if it is going to happen. And if it actually happens, then, of course, people will have different opinions on it. I agree with your opinion, not completely because I think it would be a huge and really cool plottwist, but you’re right her concern about him (Best Man’s Speech and “You look sad whenever you think he can’t see you”) is touching. You’re also right in the point that everybody needs someone they can rely on. But isn’t this John for Sherlock?